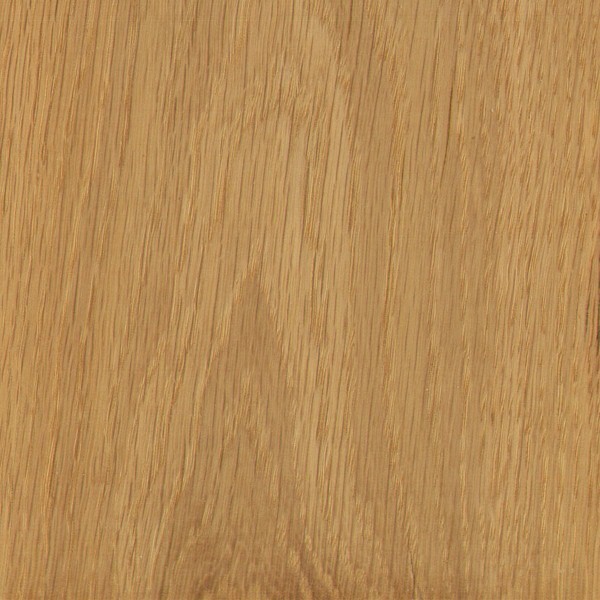 Color/Appearance: Heartwood is a light to medium brown, commonly with an olive cast. Nearly white to light brown sapwood is not always sharply demarcated from the heartwood. Quartersawn sections display prominent ray fleck patterns. 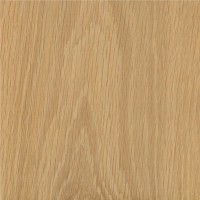 Japanese Oak is reported to have a larger percentage of sapwood and a smaller heartwood section, with lighter overall color than White Oak; ray fleck is also reported to be less pronounced. Endgrain: Ring-porous; 2-4 rows of large, exclusively solitary earlywood pores, numerous small to very small latewood pores in radial arrangement; tyloses common (though not as prevalent as White Oak); growth rings distinct; rays large and visible without lens; apotracheal parenchyma diffuse-in-aggregates (short lines between rays). Rot Resistance: Reports are variable; Japanese Oak tends to have a wider proportion of sapwood, which makes it more vulnerable to insects/borers, as well as wood decay. Allergies/Toxicity: Besides the standard health risks associated with any type of wood dust, no further health reactions have been associated with Basswood. Although severe reactions are quite uncommon, oak has been reported as a sensitizer. Usually most common reactions simply include eye and skin irritation. See the articles Wood Allergies and Toxicity and Wood Dust Safety for more information. Sustainability: This wood species is in CITES Appendix III, but is not on the IUCN Red List. Common Uses: Boatbuilding, tight cooperage (whiskey barrels), veneer, and furniture. Comments: Japanese Oak tends to have a slower growth rate than other temperate species of Europe or North America. 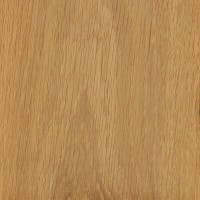 As a result, the wood tends to be slightly lighter and weaker (on account of its increased proportion of earlywood pores) than standbys such as White Oak, though this also gives the wood more uniformity and easier workability. Scans/Pictures: There are currently no pictures of this exact wood species, but a similar species within the Quercus genus is being substituted (Q. alba). If you’d like to contribute a wood sample of this specific species to be scanned, (even small pieces of veneer can be sent), please use the contact form. 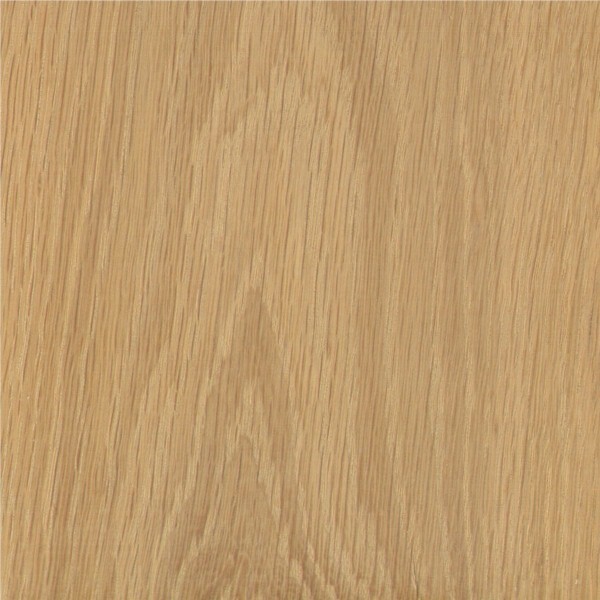 Seido identifies Japanese White Oak as “Quercus acutissima”. I couldn’t find that species in your database. Do you have any info about the differences?